Steamboat Springs High School senior Jacob Gilbertson looks to make a pass against Eagle Valley on Thursday, April 11, at Gardner Field. 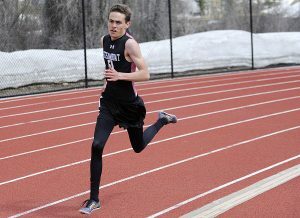 STEAMBOAT SPRINGS — Steamboat Springs High School senior Jacob Gilbertson had a choice: he could compete in a Big Mountain ski NorAm competition or play lacrosse this week. “I decided to go with lacrosse because I would’ve gone alone (to NorAm), and I’d rather stick with my family and our brotherhood we’ve created here,” Gilbertson said. Gilbertson is noticeably respected. As boys exit the locker room after the game against Eagle Valley, they’re patting him on the back. “Yeah, six goals,” a teammate shouts. “You’re famous now,” another adds. Gilbertson is the team’s leading scorer this year with 23 goals and eight assists before Thursday’s game against Eagle Valley. He finished the game with six goals in the 13-7 victory. It’s his athleticism and drive that allows him to be a top weapon on the field. 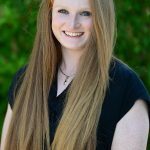 Gilbertson has plans to continue lacrosse at the club level in college at Santa Clara University while also competing in the Big Mountain Freeride World Tour. 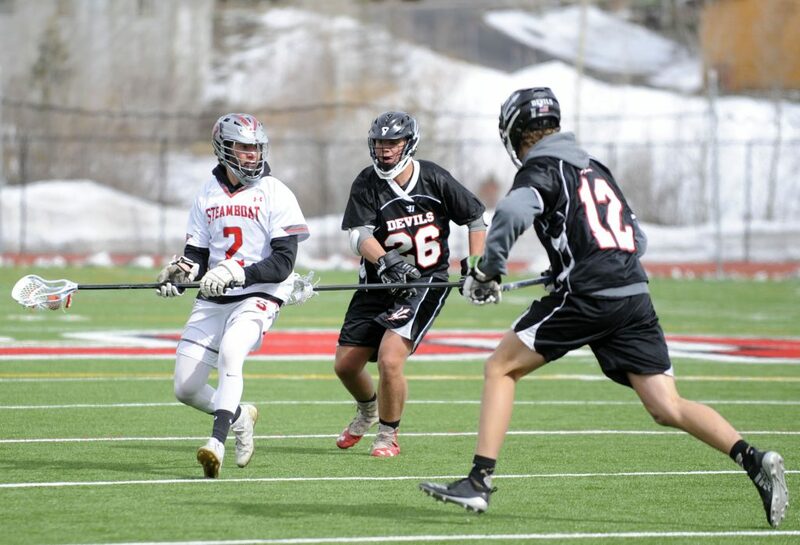 The Class 4A Western Slope League seems to be no competition for the Steamboat boys lacrosse team so far this season. Currently undefeated in league play, the No. 7 Sailors (6-3, 6-0) took on the next best team, the Eagle Valley Devils (3-2, 3-1), taking a 9-2 lead at halftime and extending it 12-5 after the third quarter. 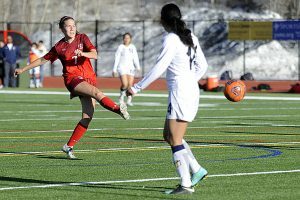 Eagle Valley was able to break through with late-game goals while the Sailors played shorthanded from penalties. 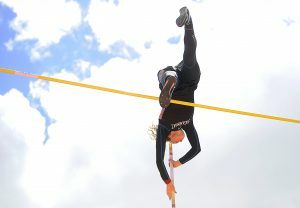 Games outside of the Western Slope League seem to keep the Sailors challenged, so far losing to top-10 opponents like No. 1 Cheyenne Mountain 19-4 and No. 6 Air Academy 14-6 on Friday, April 5, and Saturday, April 6, and No. 3 Thompson Valley 10-9 on Saturday, March 30. Aside from missing key seniors Kieran Hahn, Tallak Mhyre and Macray Dillingham in against both Cheyenne Mountain and Air Academy, there’s also room for improvement. 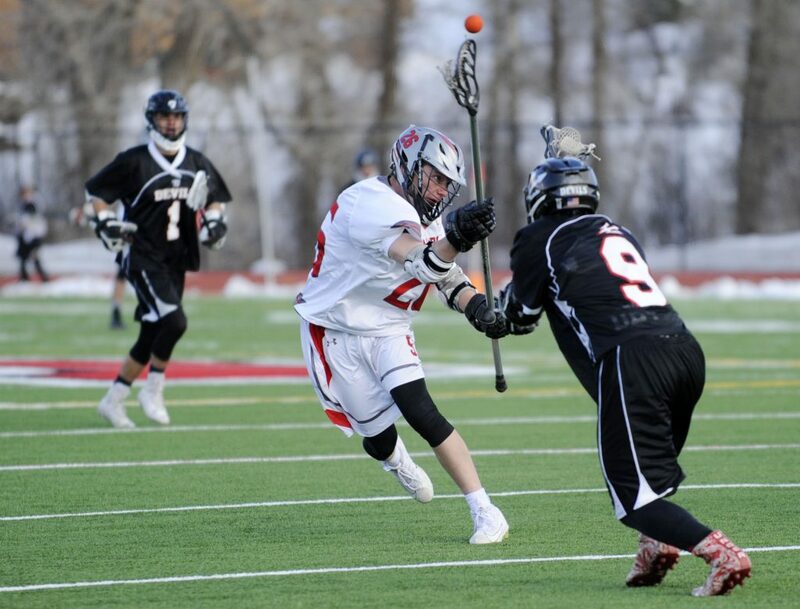 Steamboat Springs High School sophomore Ezra Moyer launches the ball across the field against Eagle Valley on Thursday, April 11, at Gardner Field. Games within the league keep the Sailors fresh, able to go through the lineup and allow players to come off the bench. McNamara had two goals in the contest, tied as the second leading scorer with senior Jackson Lynch against the Devils. “To see Ryan get a couple today and Reeves wining some face offs gives us a little energy this time of year,” Lattimore said. The Sailors host No. 13 Evergreen (2-3) at 4:30 p.m. on Saturday, April 13.